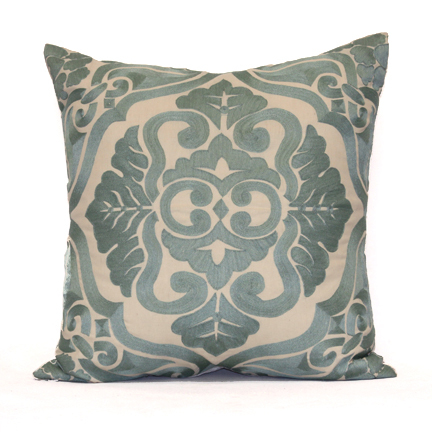 An easy (and inexpensive) way to spice up a drab room is with some fun new pillows! 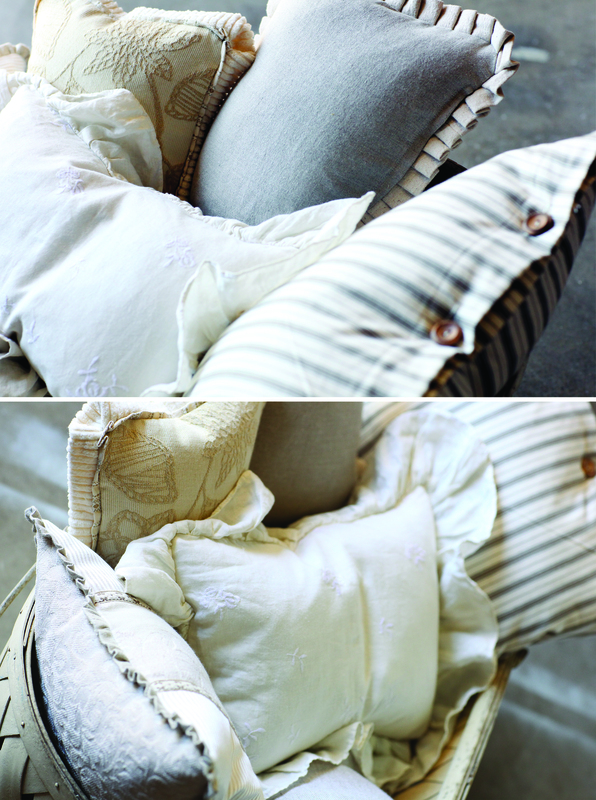 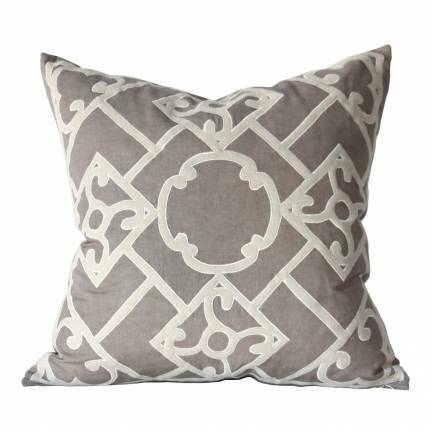 Take a look at some of these lovely neutral custom pillows that were designed by our resident pillow designer. 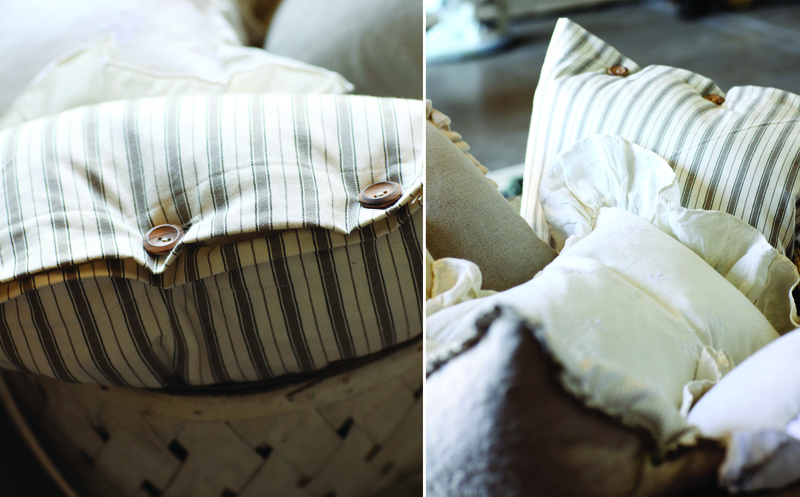 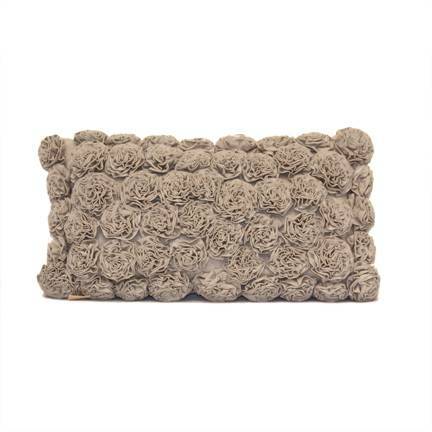 Here at Simple Things we think neutrals look great anytime of year! 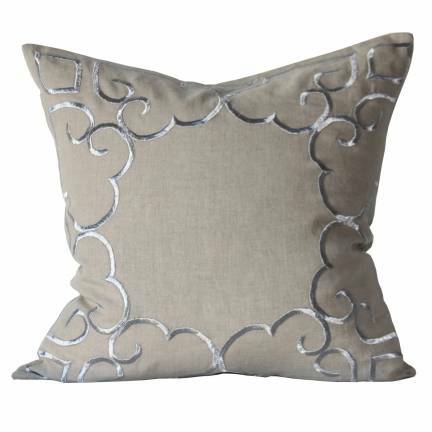 We can also help design custom pillows that will enhance your room and be perfectly suited for your furniture. 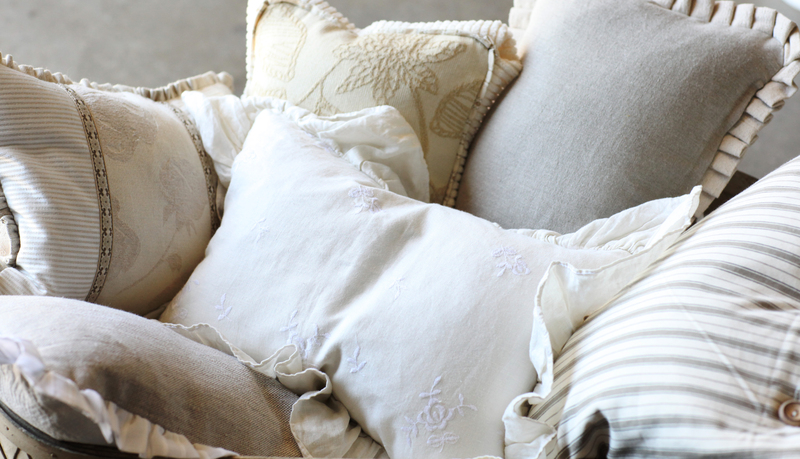 We are great at determining the correct sized pillows for furniture so that your pillows don’t end up on the floor, but fit perfectly into your chair or sofa to give support when needed and act as decoration the rest of the time. 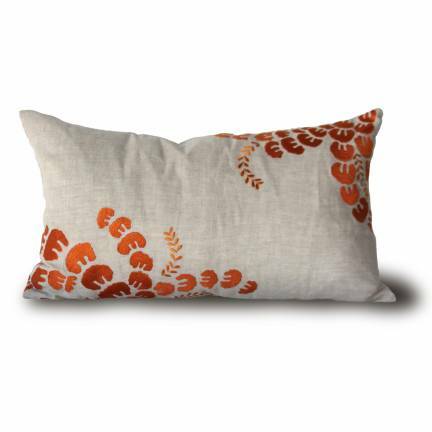 Call today to set up a custom pillow consultation!